Hobby Quest is an accomplished after school enrichment program provider for children ages 5-14 years old with a focus on Aviation, Magic Tricks, Photography and Fashion. 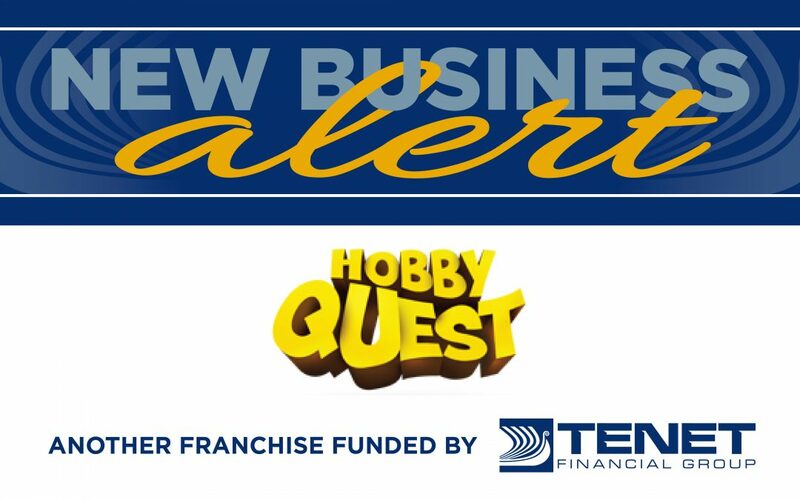 Tenet Financial Group recently helped a new Hobby Quest franchise get funded in Maryland. Sole vendor in the US for aviation program – NO competition!